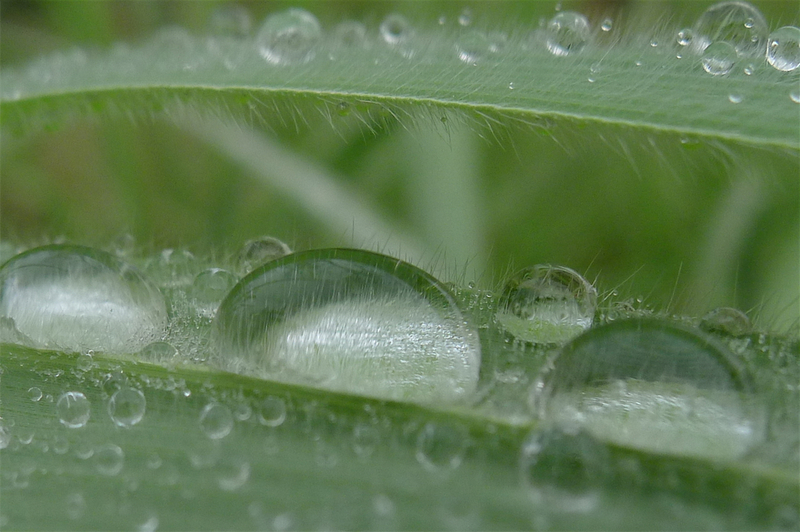 Rainy season is my favorite time of year! For June, July, and August, the temperatures are usually quite comfortable (for Mango anyway), and the landscape turns a brilliant green. 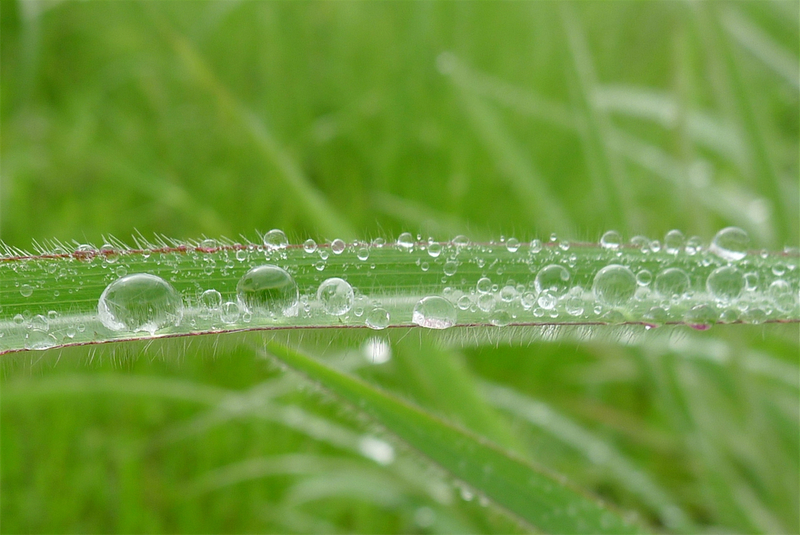 I just love the way dew drops cling to the grass! These grasshoppers are so pretty, I always think God was working His creative skills with a fine-tipped paintbrush when He created these guys! Big beautiful baobab trees come in all kinds of twisted shapes! It took wading through a thigh-high overflowing creek with our bikes to get to this long lake out in the bush. This is the closest thing you’ll find to a forest around Mango. Elsewhere they are cutting trees faster than they can grow but these trees are protected.